This article aims to study the British modalities of managing Kurdish nationalism in the vilayet1 of Mosul in the 1918-1926 period, when both Kurdish nationalism and Iraqi state-building were in their formative (if not infancy) period. There are two inter-dependent arguments: First, the new British policies of the post-WWI period were also in their formative period, since they were being formed through the issue of a geo-political and frontier re-structuring necessitated by the new international order. Second, Kurdish nationalism in the Mosul province evolved in the prism of the British policies, constituting both a trump card for and a challenge to the Kurdish population. This duality, I will argue, became the main characteristic of Kurdish nationalism in the future configurations in Iraq in particular, and in the Middle East, in general. This duality was the direct outcome of the British policies in the post-WWI period, which were stamped with a considerable polyarchy and tergiversations, due both to the uncertainties generated by the post-WWI period, the necessity of adapting to the new principles of the international order and inter-departmental competition. These polyarchy and tergiversations became manifest in the Iraqi state-building process, especially before the settlement of the Mosul question, the old Ottoman province with a substantial Kurdish population. In other words, it was in the vilayet of Mosul during this period (1918-1926) that the re-structuring of the British policies in the post-WWI era was crystallized -with all their ups-and-downs. ISNAD Arıkanlı, Zeynep . "British Legacy and Evolution of Kurdish Nationalism in Iraq (1918-1926): What Significance the Mosul Question". 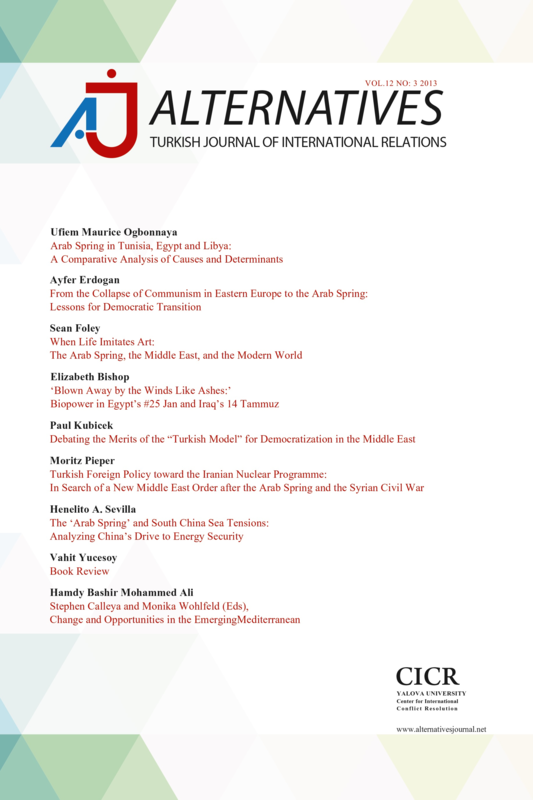 Alternatives: Turkish Journal of International Relations 9 / 4 (August 2010): 91-132.